Born in Greece in 1956, Nikolas Chachamis went to school in Greece before enrolling at university in Italy, where he graduated with a degree in Architecture at the Polytechnic University of Milan in 1984. He went on to become a member of the Architects Association in Greece. In 1987, He took his first steps in the world of industrial groups in Italy. 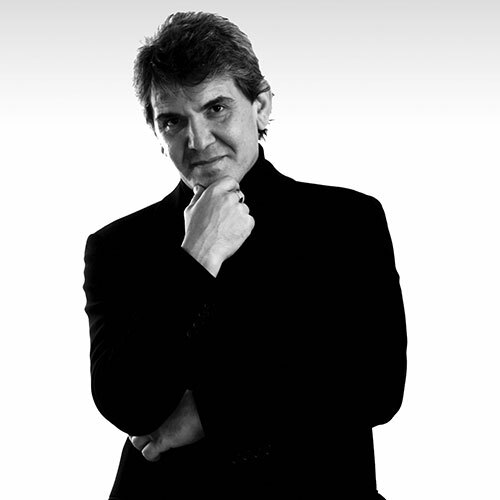 Subsequently, he began freelancing and worked closely with several Italian and international companies. Between 2003 and 2005, he lectured as a visiting professor at the Department of Industrial Design at the University of Applied Technologies in Greece. His works have been shown in exhibitions and trade fairs worldwide and were featured in many international publications. Chachamis lives and works in Italy. 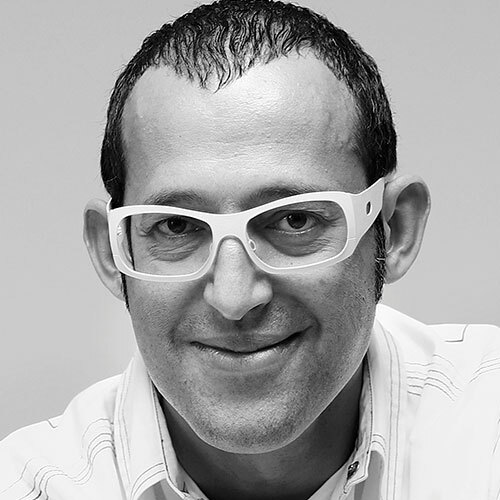 Karim Rashid is one of the world’s most influential industrial designers and interior architects. Born in Cairo, Egypt, and brought up in Canada, he combines Egyptian flair with modern-day minimalism. 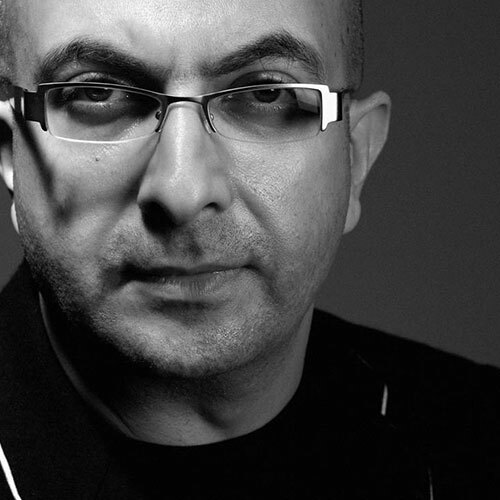 One of the most prolific designers of his generation, he has more than 3,000 designs in production, 300 awards and work in 40 countries. For Mohm, he designed several products, bringing the fantastical to the workplace with curvilinear lines, combined with strong, geometric designs. Karim Mekhtigian was born in Armenia, brought up in Cairo, and studied in Paris before returning to Cairo to establish his design studio. Drawing on his multicultural routes and international experience, yet staying close to home, he tries to subtly transpose the Cairene sensorial landscape into his designs. Mekhtigian co-founded the Egyptian Designers Forum (EDF) and works closely with the Egyptian Furniture Export Council (EFEC). He has contributed a number of table and chair designs to the Mohm line-up, including Taktouka, his take on the traditional coffee shop table in stainless steel and saturated colors. Born in the Nagasaki Prefecture, Shinichiro Ogata established Simplicity Co., Ltd. in 1998. Pursuing the concept of redefining the next generation of Japanese culture and design, Ogata has developed his own establishments, including the Japanese dining club and tea house Yakumo Saryo, the Japanese confectionery brand HIGASHIYA and the product line S[es]. 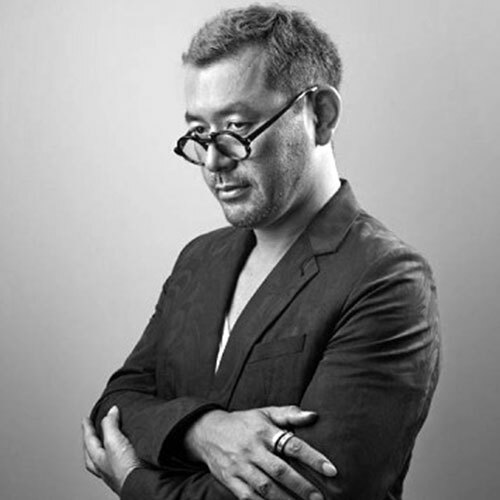 In addition to his own company’s brands, Ogata is responsible for the design and direction of a wide range of projects in architectural, interior, product, graphic and packaging design. In 2004, he took charge of the architectural and spatial design for Sansou Murata in Yufuin. In 2008, he managed the direction and overall design for the paper tableware series WASARA. In 2011, he completed the interior and spatial design for the University Museum of the University of Tokyo’s Intermediatheque and was appointed Affiliate Associate Professor. In 2013 and 2014, he was in charge of interior and spatial design for skincare brand Aesop’s stores in Kyoto and Shinsaibashi, and for Hyatt Hotel’s Andaz Tokyo Toranomon Hills.